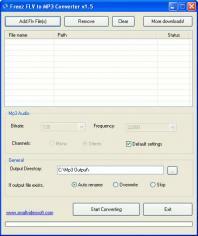 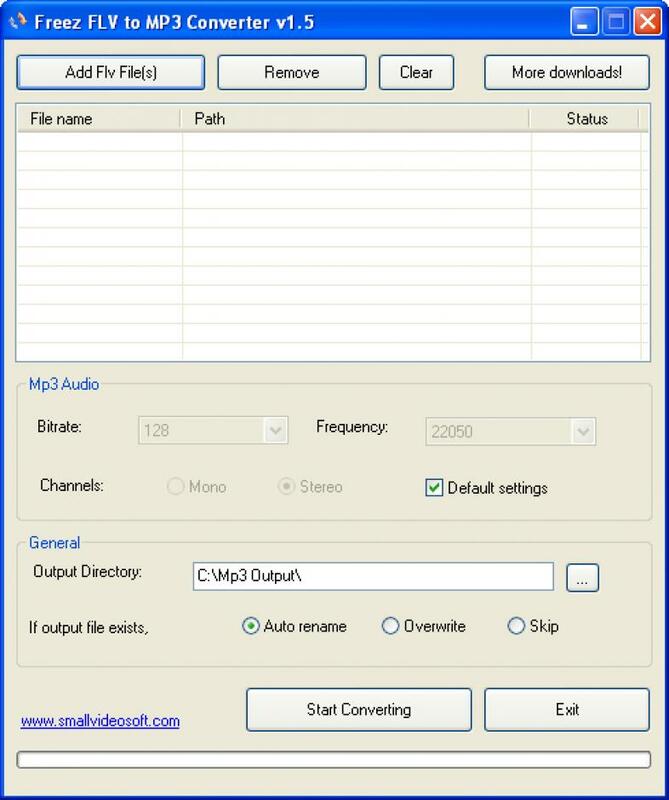 In the Search field type "Freez FLV to MP3 Converter" and you will see all logs of "Freez FLV to MP3 Converter" in the database compatible with your Windows Version. 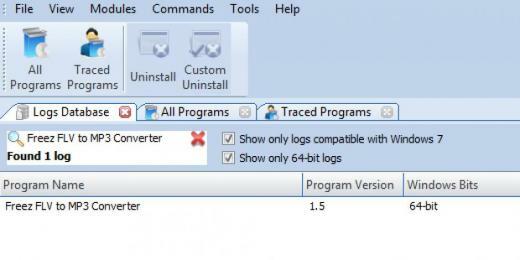 You will see few popping up windows showing the download and import of the log to your Revo Uninstaller Pro and then the main Uninstall dialog that shows the progress of the uninstall of Freez FLV to MP3 Converter. 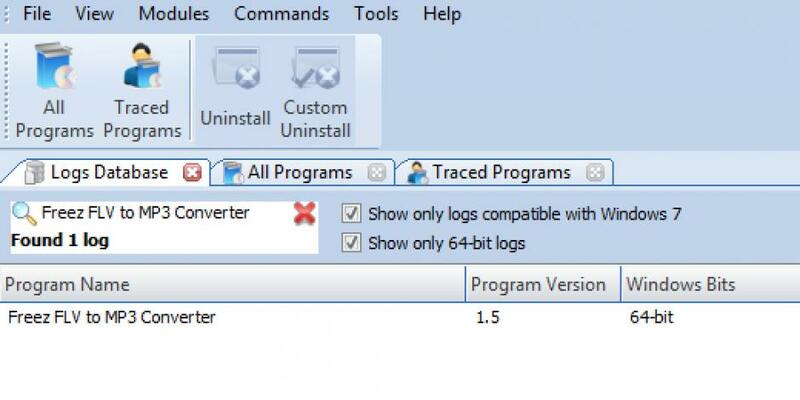 Note: If you see Freez FLV to MP3 Converter listed in the "All programs" tab, another approach is to start the uninstall from there and if Revo Uninstaller Pro detects an appropriate log from its database it will be automatically used for the uninstall.